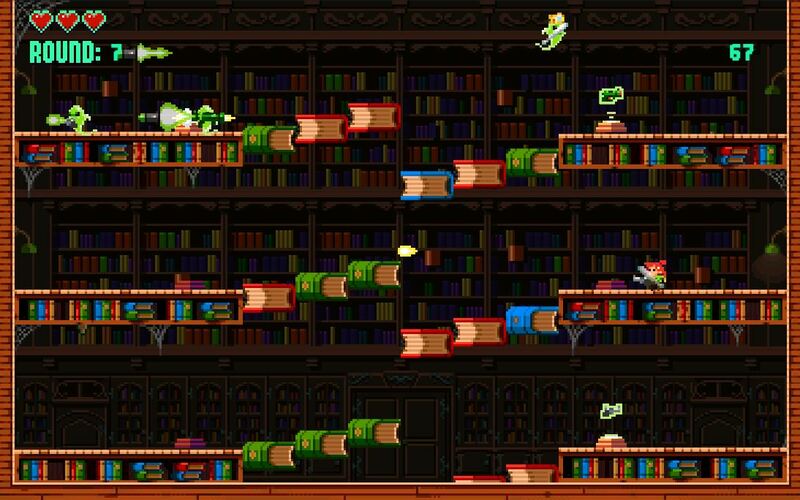 Extreme Exorcism is a game I started playing with high hopes of being able to write a rave review about an indie classic that punches well above its weight, but that’s unfortunately just not how I feel about the game. Instead, what we have here is a vaguely charming, fairly enjoyable shooter with a unique twist that is kind of fun, but not enough to lift the experience beyond also-ran status. Extreme Exorcism tells the tale of Mae Barrons — and to a lesser extent her team of other exorcists — as they attempt to clear a haunted house of its ghastly inhabitants through somewhat unconventional means including shotguns, rocket launchers, swords, harpoon guns and many more weapons. 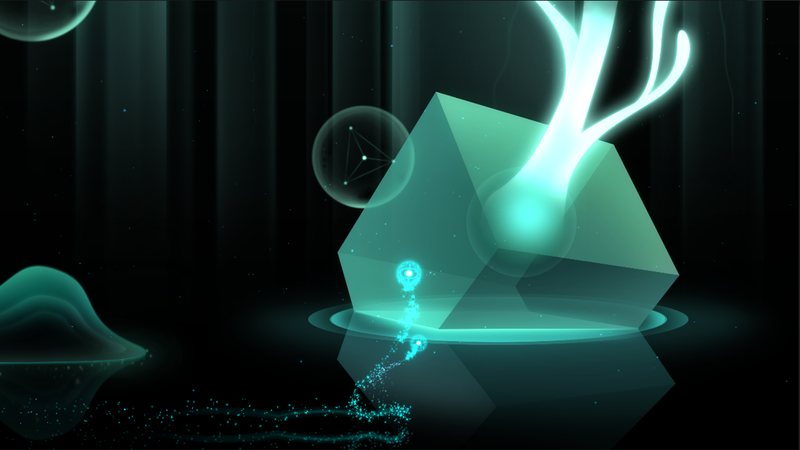 The game plays in waves, with an additional ghost being added in each wave, and the unique twist being that each new ghost follows the same path and carries out the same attacks as your previous playthrough. 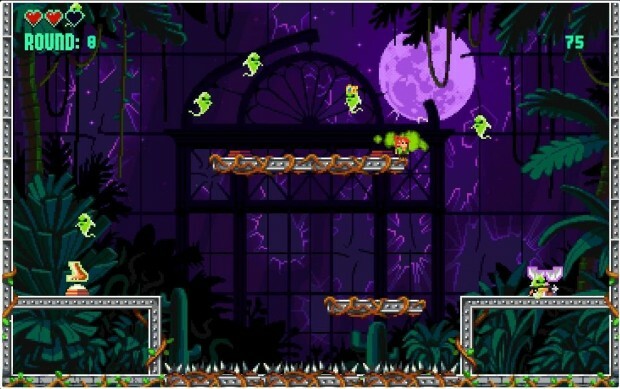 A wave ends when the lead ghost is killed, but all ghosts return at the beginning of the next round unless the player grabs the extremely powerful exorcism power-up, which permanently removes any number of ghosts that it makes contact with. As you can probably imagine, this leads to a progressively more challenging (and equally chaotic) style of gameplay. Ethereal vision — Yes, Extreme Exorcism is yet another 8-bit pixel art game and yes, this style is getting a bit boring. But there is something about illuminated green and purple against a black backdrop that seems to pop nicely from the screen, especially when taken in the context of a lighthearted game about a haunted house. 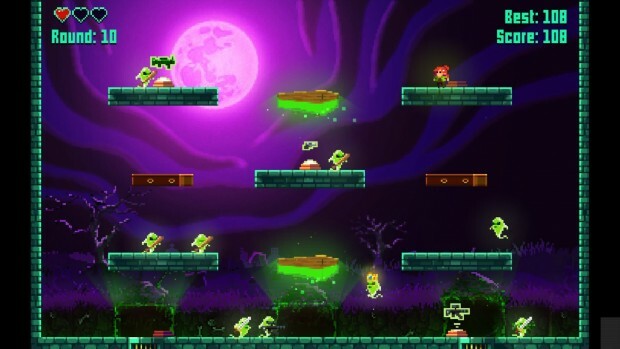 Extreme Exorcism is nicely animated, crisp and pretty, so you’ll have no complaints there. 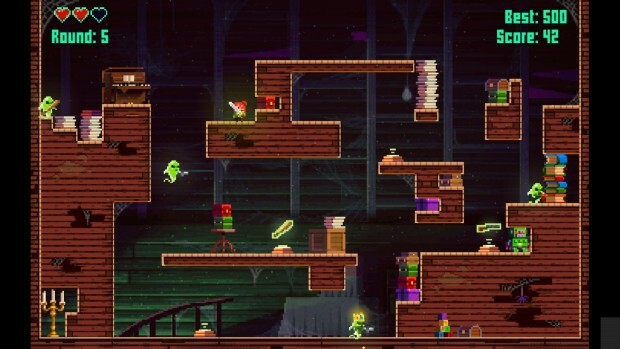 Don’t go in alone — I’ll explain what’s wrong with Extreme Exorcism‘s single-player experience soon enough, but one thing I did enjoy was the local multiplayer. With both co-operative and deathmatch modes, the chaos is amplified as more and more players get involved, and the good news is that when playing in this way, the frustration that can occur in the more focused single-player mode is almost completely forgotten. One trick pony — So Extreme Exorcism has its own unique feature, and it is a cool one, but I just didn’t feel like it was enough to carry the game beyond more than a few hours of interest outside of multiplayer. There are around 10 themed haunted house rooms to explore, and each is split into multiple levels, and each of those is a single screen layout of furniture and other objects relevant to the theme. 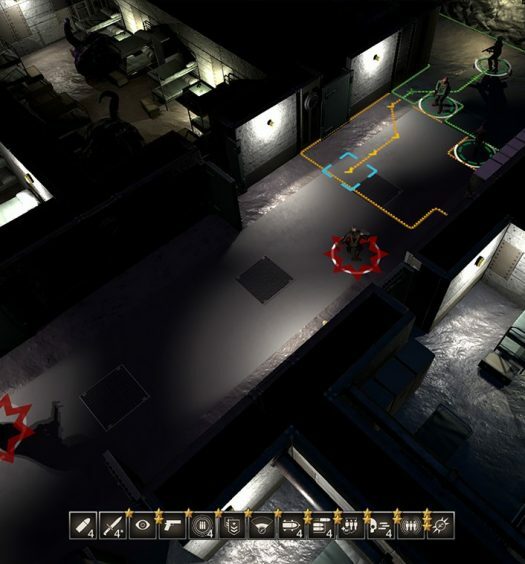 The game plays like one big score attack mode, with players incentivised to proceed further and further through the waves. Somewhere in between room 1, level 2, wave 3 and errrrm, room 3, level 1, wave 2 you will get bored. I certainly did. Solitary confinement — While the multiplayer mode is good fun, playing solo in Extreme Exorcism feels like a chore. It’s just a dull, repetitive score attack mode with only the most basic variety from one room/level to the next. The main feature of having ghosts use the player’s previous movements is interesting and thought provoking (making firing rockets like a maniac suicidal for future waves) but it’s also a feature that ultimately frustrates and overwhelms rather than excites. It essentially creates an environment where failure becomes more and more inevitable, with the only respite being the exorcism power-up. It’s possible that I’m being overly harsh to Extreme Exorcism, and it’s very possible that it could appeal to score attack fanatics and shooter fans looking for something a little different, but it’s sadly not a game I found very enjoyable. It might well be worth trying if you think you fall into one of the above categories, but if you’re just looking for a solid, traditional shooter than there are more attractive options available on Xbox One. Extreme Exorcism was developed by Golden Ruby Games and published by Ripstone Games for Xbox One. It will be released on September 23 and will cost $12.99. A copy was provided for review purposes.